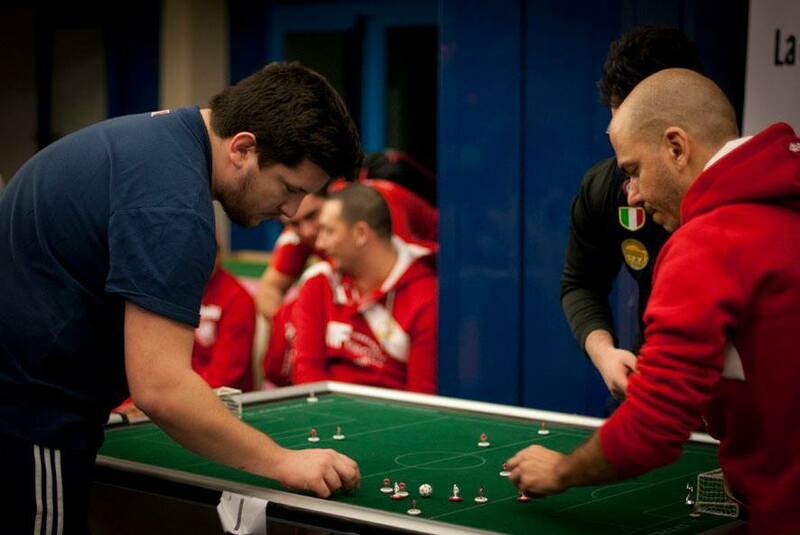 The FISTF Open of Milano took place on December 6-7 with a very good filed in every category and a lot of top players. The final of the Open section was a dream final between the Portuguese legend Vasco Guimaraes and the world champion Juan Noguera (see picture). Vasco won the game 2-1, adding another trophy in his huge collection. Luca Zambello and Wolfgang Haas were the semi-finalists. 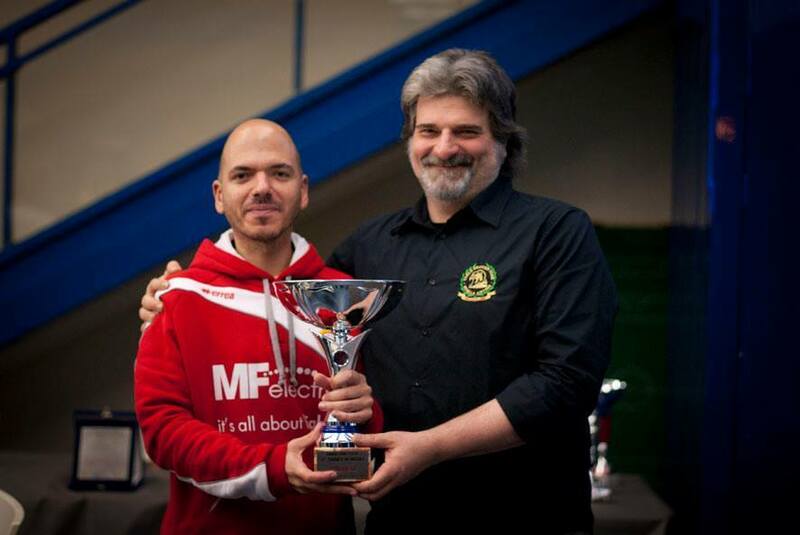 In the veterans the world number 1 Gianfranco Calonico beat local player Mario Corradi in the final. Matteo Ciccarelli beat brother Andrea in the U19 final and Nicola Borgo won all his games scoring many goals in the U15 section. Tommasso Lazzari came on top of a group of 7 in the U12 category and Paola Forlani created the surprise in the ladies category when beating Switzerland’s Trisha Baumeler in sudden death. In the team events, the Austrians of TFC Wiener Neustadt beat the Valletta Lions in the final on goal-difference. Congratulations to all the winner.